The financial services sector is seen as a beneficiary of higher U.S. interest rates, something that has yet to materialize this year, weighing on the sector. Within the sector, regional bank stocks and exchange traded funds are highly correlated to U.S. interest rates. So are insurance stocks and ETFs such as the SPDR S&P Insurance ETF (NYSEArca: KIE). Interestingly, the equal-weight KIE has been one of the best-performing financial services ETFs in recent weeks and has recently been making a series of record highs. Moreover, since the insurance industry largely targets the domestic economy, a strengthening U.S. dollar will have a lower impact on the sector. Insurance ETFs, sensitive to Treasury yield gyrations in their own regard, are often responsive to rising bond yields. Among industry ETFs that respond positively to rising Treasury yields, perhaps only regional bank funds have been more desperate for rising rates than insurance ETFs. “However, following Yellen’s near-term Hawkishness in trying to prepare the market for a possible September interest rate hike, we saw above-average relative strength in both the Life/Health Insurance sector and Property Casualty Insurance sector. Needless to say, KIE vaulted back to new all-time highs. While Property and Casualty stocks have outperformed Life and Health steadily over the last year, Life and Health stocks have made a formidable comeback,” according to See It Market. Competitors to KIE, one of the most widely followed insurance ETFs, include the iShares US Insurance ETF (NYSEArca: IAK), PowerShares KBW Property & Casualty Insurance Portfolio (NYSEArca: KBWP) and PowerShares KBW Insurance Portfolio (NYSEArca: KBWI). 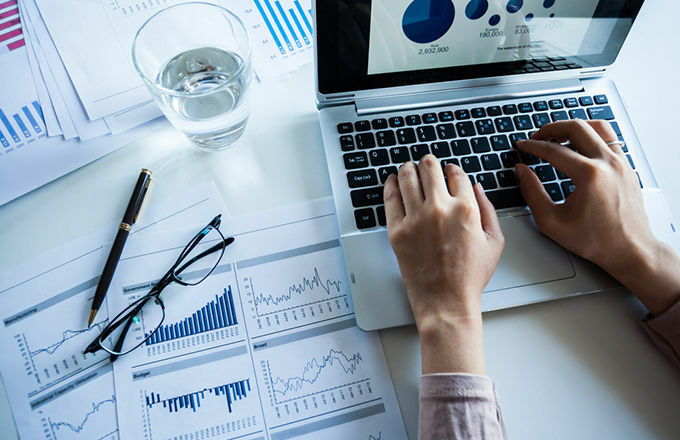 Investors looking for solid exposure to insurance stocks without the commitment of a dedicated industry fund, such as IAK or KIE, can consider the First Trust Financial AlphaDEX Fund (NYSEArca: FXO).